Naturalife Wholefoods has a whole range of goodies to make your loved ones feel special and pampered this festive season. 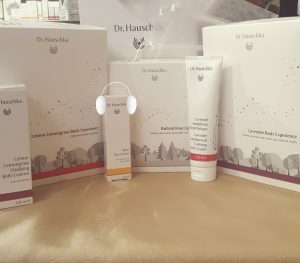 Who wouldn’t want to find a Dr Hauschka gift box or some fabulous essential oils Maroma Incense Sticks under the tree for a stress-free Christmas! Read on to find out what festive treats we have waiting for you this Christmas. 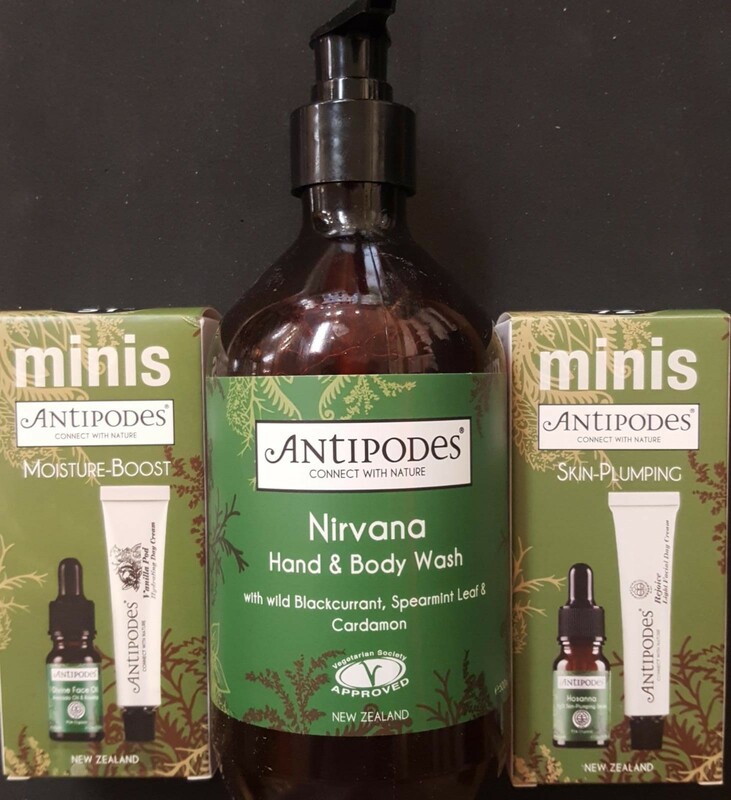 Get yourself a free gift when you purchase any two Antipodes products. 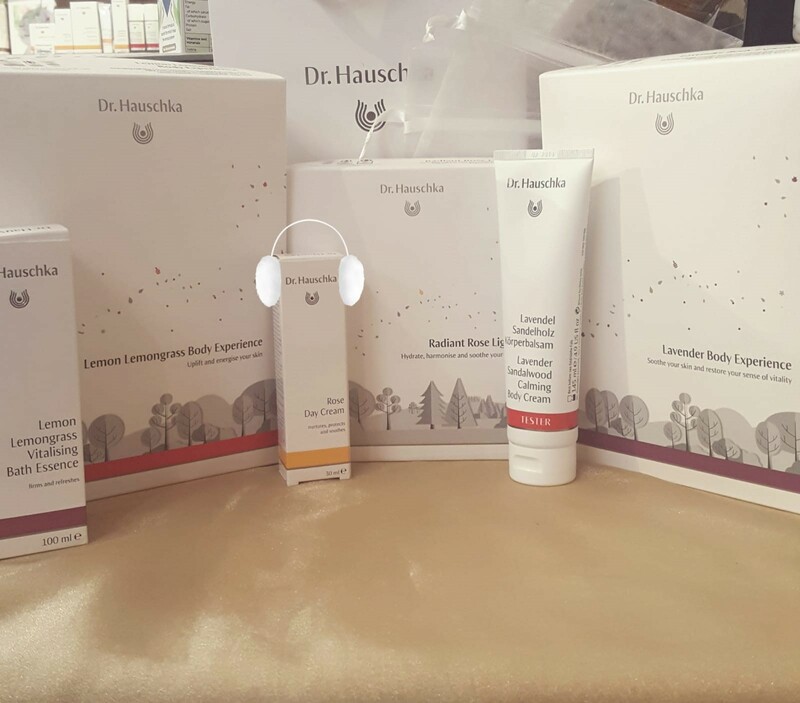 Grab your Dr Hauschka Gift Boxes; available in-store now! 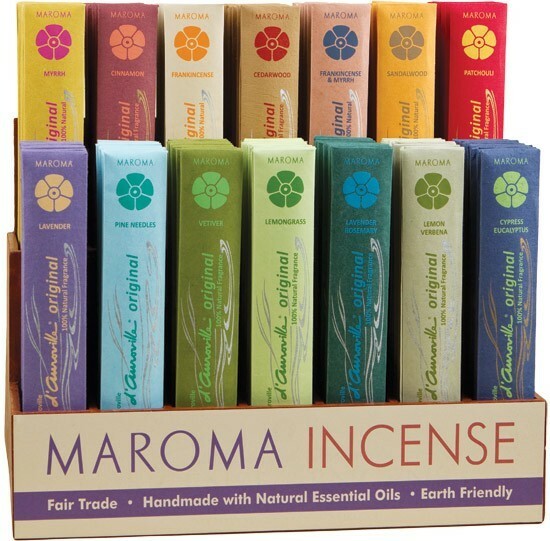 Earth loving hand-made essential oils incense sticks from Maroma. Stay relaxed with the Tisserand Aroma Spa Diffuser. 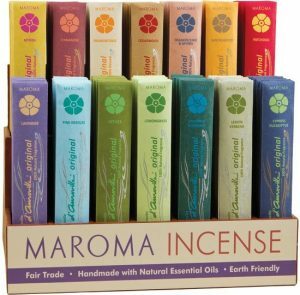 These, and many other great gift ideas, are available this festive season from Naturalife Wholefoods in-store and online. 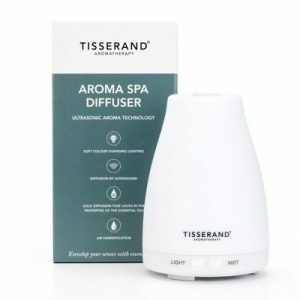 Take a look round our website for some stress-free Christmas shopping.